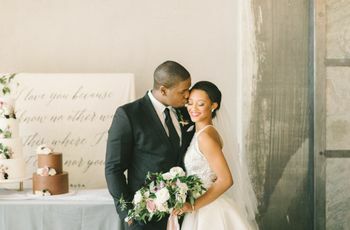 When it comes to winter weddings, we think of cozy fires and romantic settings. 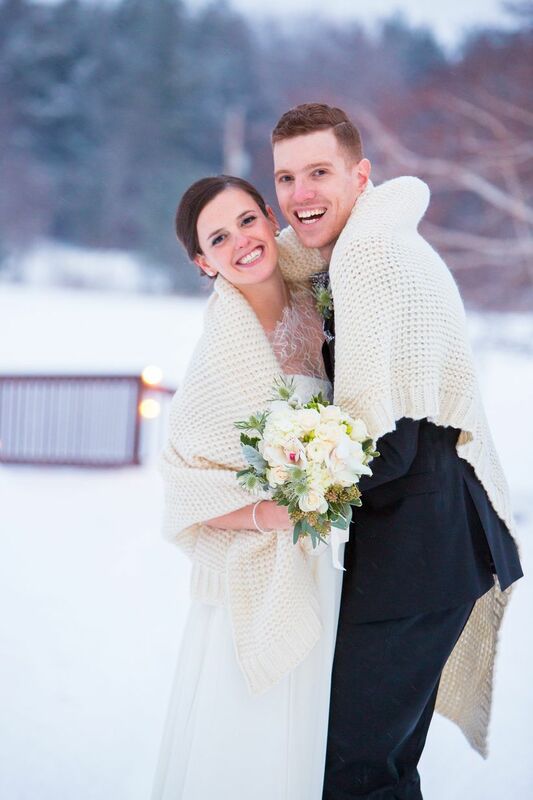 We also LOVE when backdrops include a fresh blanket of snow on the ground! 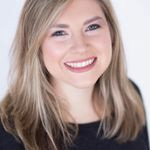 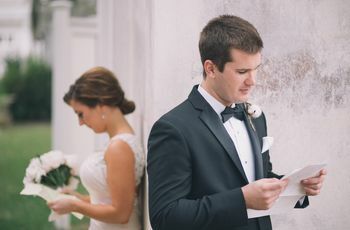 We know snow isn't always a welcome guest for your wedding day, so we decided to share some of our favorite photos that prove why snow on your wedding is the best! 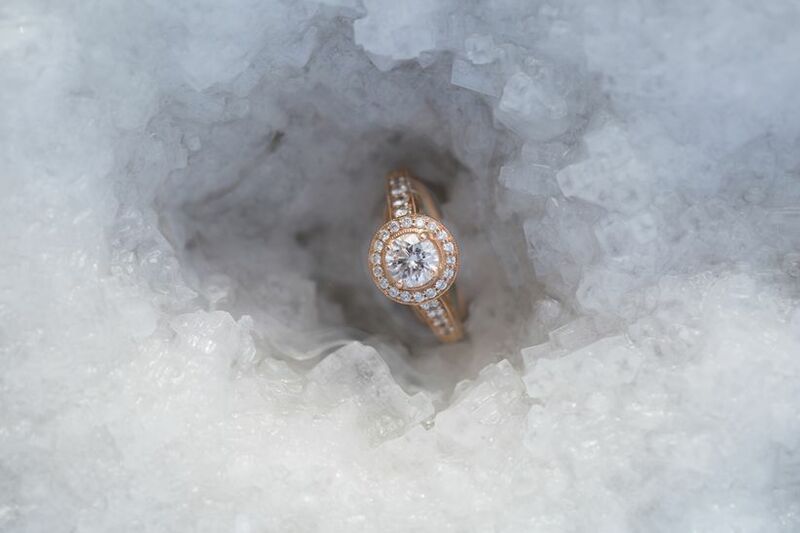 Detail shots are made extra special with icy snow surrounding them, such as this round cut diamond with a halo setting. 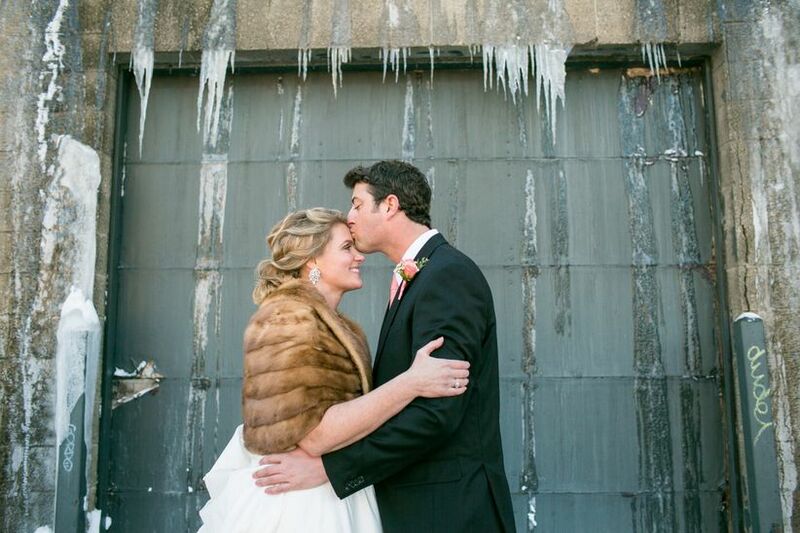 These icicles provide a unique backdrop for couple portraits! 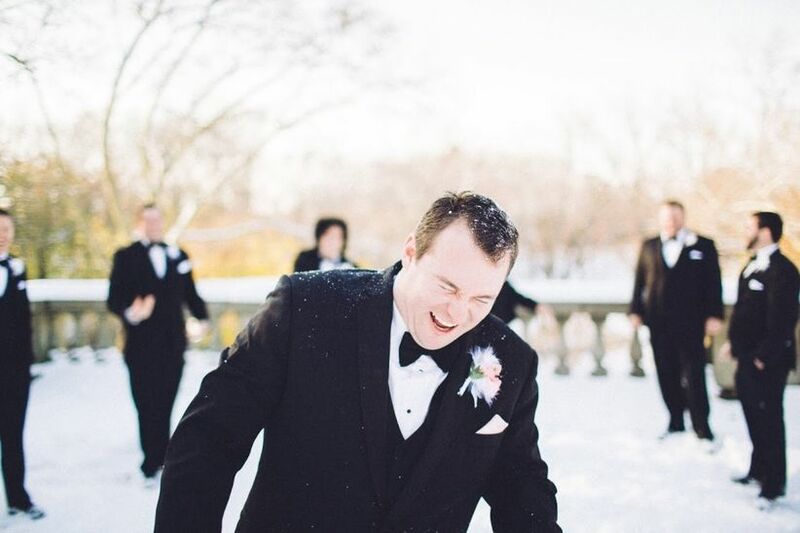 These groomsmen opted to have an impromptu snow ball fight before heading to the altar! 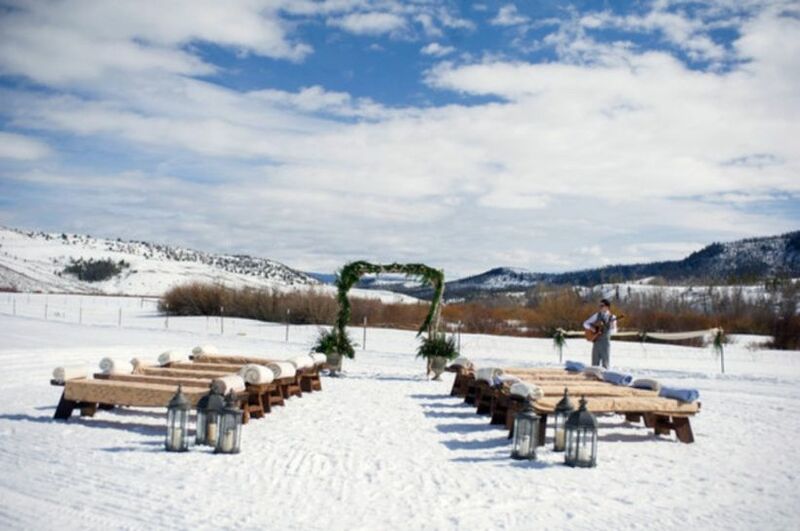 A fresh blanket of snow can turn your ceremony into a dreamy winter wonderland. 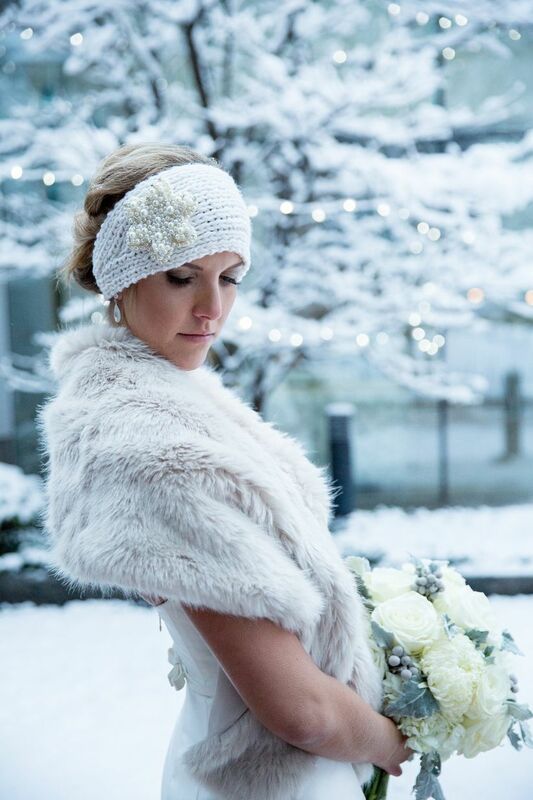 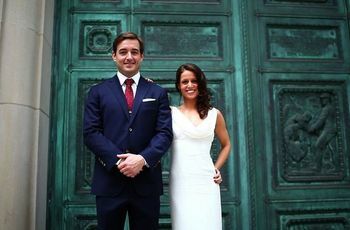 These white fur boleros are the perfect accessory for snowy wedding party portraits. 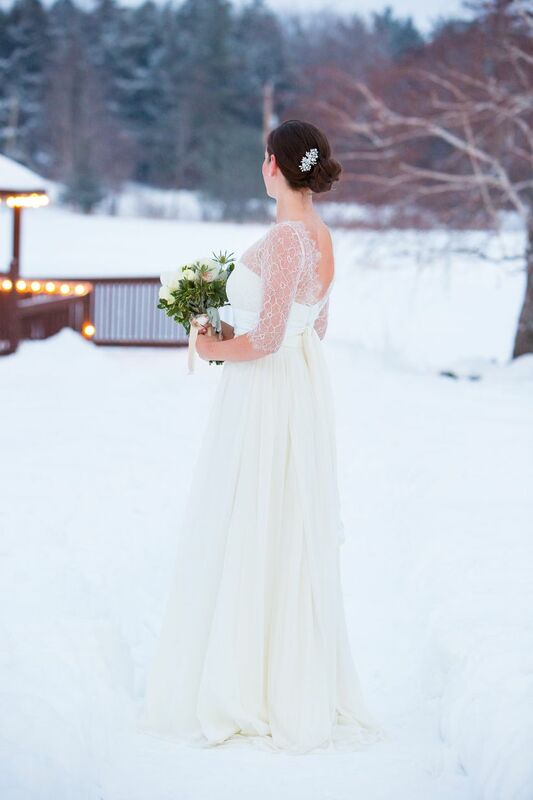 We love how this bride's dress blends perfectly with the snow. 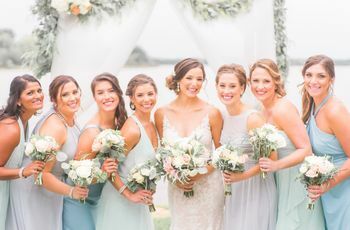 We especially love the illusion lace sleeves. 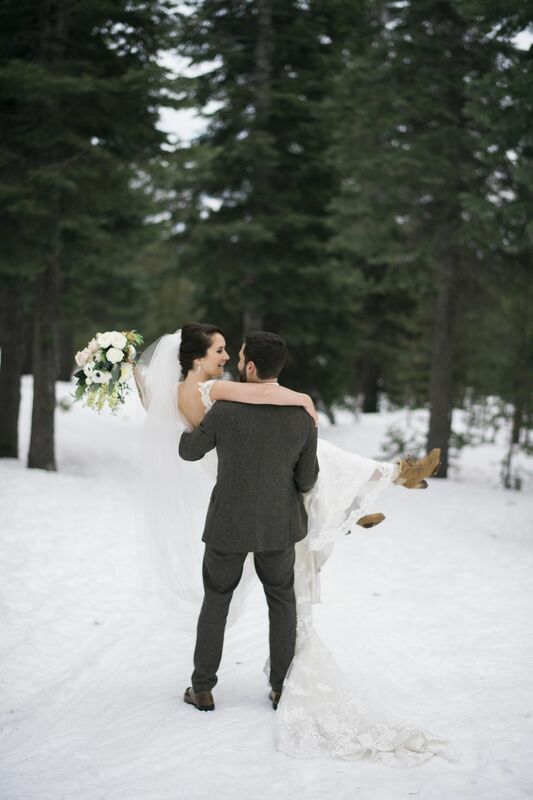 This couple stayed warm and cozy with a knitted shawl! 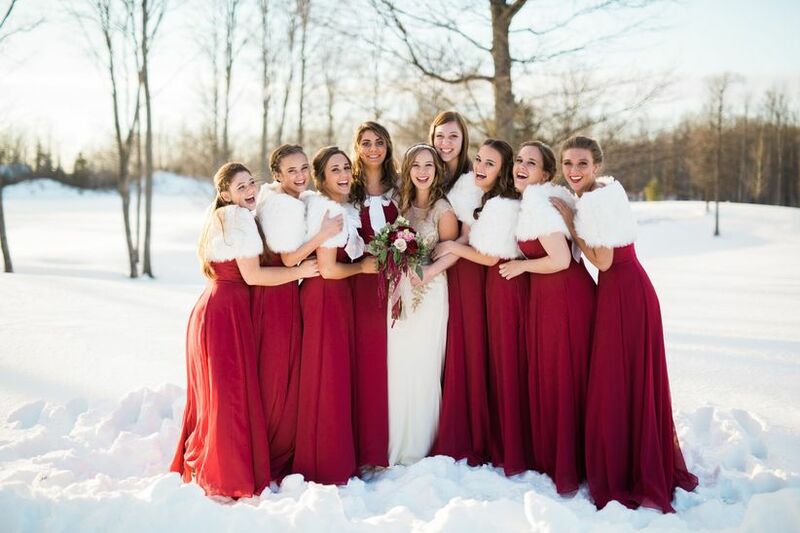 We are obsessed with how this bride stayed warm during her snow-filled bridal portraits! 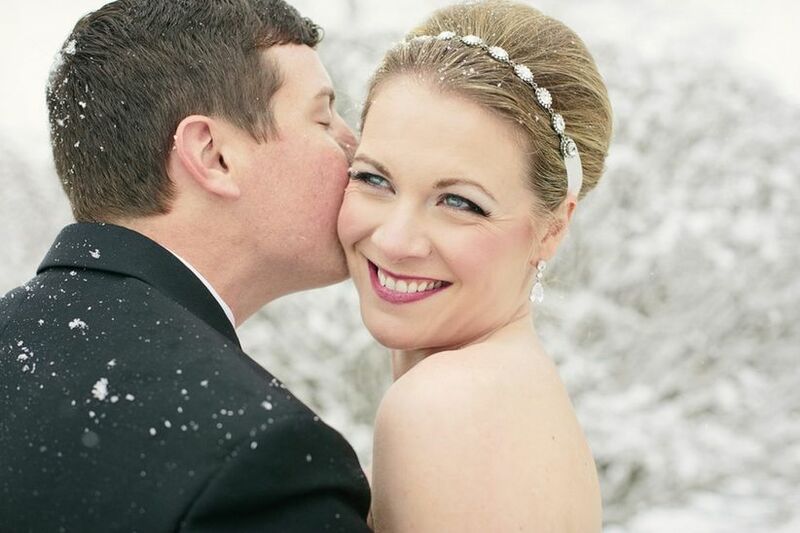 Couples' portraits become extra romantic with freshly fallen snow as a backdrop.